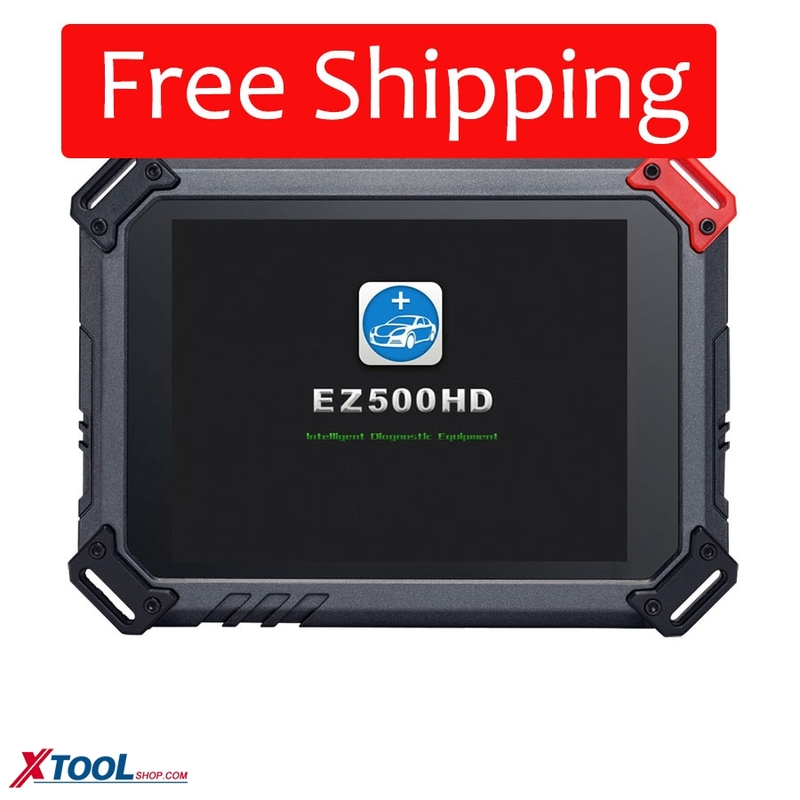 I’ve only had the Xtool EZ500 tablet for a few days, and will update my review as I get more familiar with mine, but so far I’m very impressed. I can confirm it will read PIN code & program keys for a 2008 Jeep Wrangler, and appears to be accessing all other modules on that vehicle. I also connected it to a 2001 Ford Sport Trac and it seemed to access all functions well. Also, on both of these vehicles it appeared to work fast.The unit appears to be built very well and has a solid, professional feel to it. Activating / registering it online was simple and only took a few minutes. The carrying case is well designed and well built, and carries the scanner and all the adaptors, cables, charger, etc. very well (though for convenience I’ll probably get a small case just large enough for the scanner / cable / OBD2 adaptor / charger since that’s what I’ll be using 90% of the time.) If it proves to be durable, I think it is well worth the price.